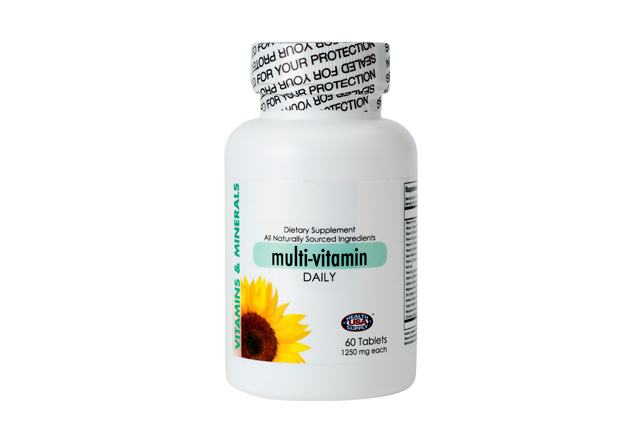 Multi-Vitamin Daily is a high potency multivitamin that helps neutralize free radicals and is complete with over 18 essential vitamins, minerals and nutrients. It supports a strong immune system, promotes normal cognitive performance, and promotes skeleton, muscle and skin health. 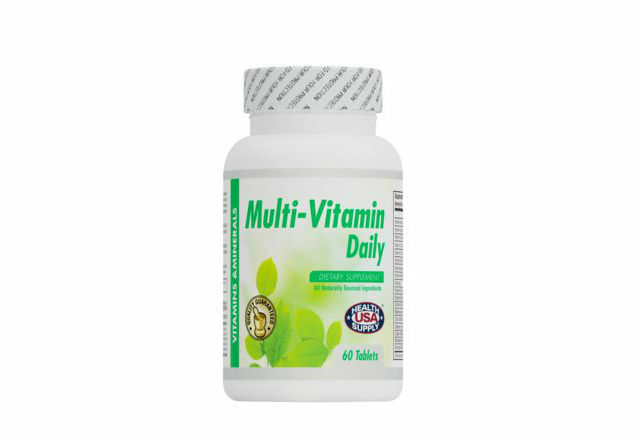 Multi-Vitamins Daily is used to provide vitamins that are not taken in through the diet. Multivitamins are also used to treat vitamin deficiencies (lack of vitamins) caused by illness, pregnancy, poor nutrition, digestive disorders and many other conditions. Contains a balance of vitamins and minerals to supplement one’s diet and support a healthy body and mind.